Philips initiates commercial launch of Lumify smart device ultrasound solution in the U.S.
Amsterdam, the Netherlands – Royal Philips (NYSE: PHG, AEX: PHIA) today announced that Lumify, a smart device ultrasound solution, is available for purchase by licensed healthcare providers or organizations in the U.S. Lumify is offered as part of a novel subscription model unique to the industry. From Philips’ online portal, users will be able to order transducers, manage flexible subscriptions and access Philips’ support, training and IT services through the new offering. 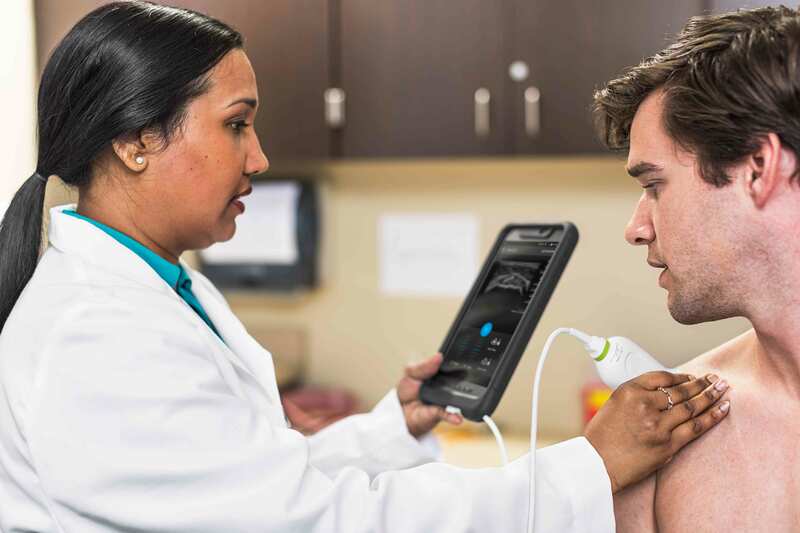 Philips’ new ultrasound digital health approach connects off-the-shelf compatible smart devices, a mobile application, advanced ultrasound transducer technology, integrated IT and support services to help healthcare providers improve patient care and reduce costs. To learn more about Lumify, please visit: www.philips.com/lumify. Philips will showcase Lumify at booth #6736 during the upcoming Radiological Society of North America Meeting, Nov. 29 through Dec. 4, in Chicago, Ill. Follow @PhilipsLiveFrom or visit https://www.philips.com/rsna for more information on Philips’ presence at #RSNA15.